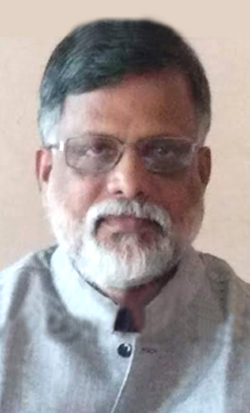 Udupi, April 7, 2019: Brahmavar police arrested the president of bar association here for misbehaving and stopping election officers from discharging their duties. The arrested individual is identified as Govindaraj Hegde. When the flying squad from Udupi-Chikkamagaluru constituency raided a bar and restaurant in Sahebarakatte in Yadthady gram panchayat limits, Hegde had threatened to lodge complaint against election officers. Apparently, the bar owner where the raid was being conducted had informed Hegde about the raid. Hence Hegde rushed to the spot and threatened of lodging complaint against the officials. Moreover, he also misbehaved and stopped them from discharging their duty. The officials registered a complaint in this connection at Brahmavar police station. Meanwhile, the accused went absconding. Later, Hegde was nabbed at Sakleshpur on April 6, Saturday . He was later granted interim bail.